Want all of the big brands for less? 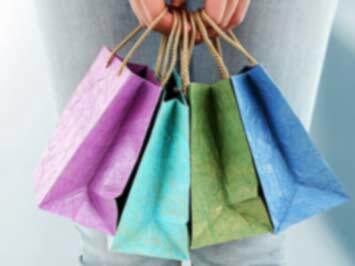 Unlike other retailers, Winners generally doesn’t do promotions, sales, coupons or other gimmicks – just brand name and designer fashions that are 20%-60% less than department and specialty store regular prices. Winners offers you brands from thousands of vendors around the world! Beyond Winners clothing, you’ll find footwear, Winners bedding, furniture, fine Winners jewellery, beauty products, and housewares. So whatever your style – classic, understated, eclectic or super-trendy – you’ll definitely leave you nearest Winners location with something unique and affordable. View Winners on Instagram for beautiful inspiration and fresh ideas. Also, the Winners eNewsletter keeps you in the know, so you won’t miss out on excellent savings! Winners was founded in 1982 in Toronto. It is owned by TJX Companies, which also owns HomeSense. The company operates over 300 stores across the country. Do you want to receive more Winners deals by email?